A sense of inevitability has set in around the introduction of automated vehicles (AVs). Some automation, such as automatic emergency braking and lane-departure correction, is already available on many cars. Tesla’s Model S even offers a fairly advanced auto-pilot feature. 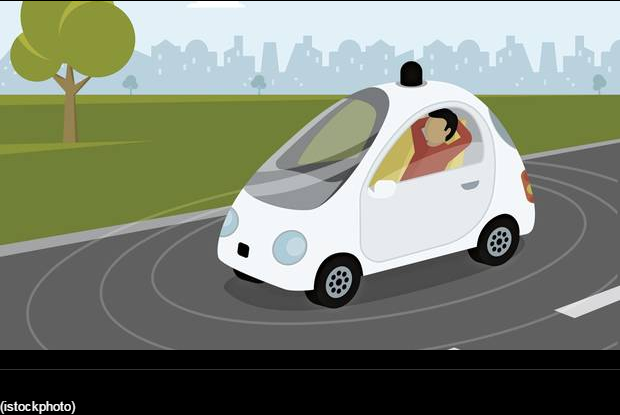 The idea of driverless cars makes enthusiasts queasy but proponents say safety, environmental and economic benefits will become obvious so quickly that the adoption rate will outstrip even that of information technology.